Hipac Thigh Clamps are engineered and manufactured to the highest standards. All Hipac products are warranted to be free from defects at time of purchase. 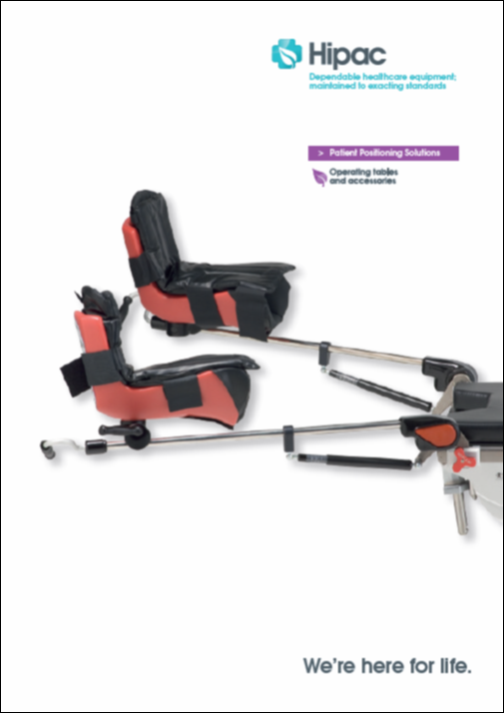 Thigh Clamps that fail due to defects will be replaced or repaired for a period of one year from date of dispatch. Our warranty does not cover damaged items due to abuse, misuse or normal wear and usage. All service, demonstration & training requests for this product should be made directly to the Hipac Customer Care Team on 1800 759 393.